National Chambal Sanctuary spread across a sprawling landscape of 635 sq km, is a Tristate sanctuary lying in the states of Uttar Pradesh, Madhya Pradesh and also Rajasthan. The sanctuary supports the highest population of some critically endangered species such as the Gharial (crocodile), the red-crowned roof turtle and our national aquatic animal, the Gangetic dolphins. 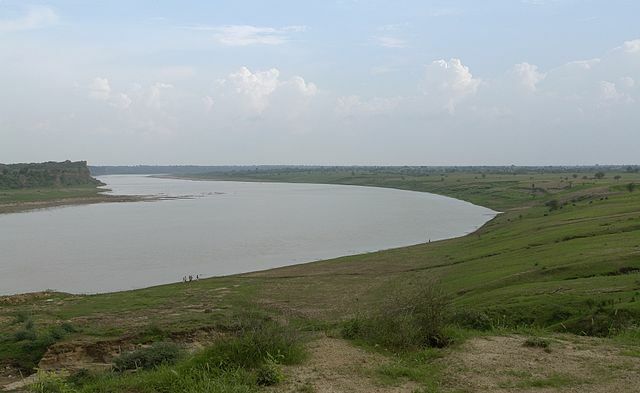 The sparkling waters of Chambal River circulate within this sanctuary through ravines and beside the hills, creating an impeccable view of the wild. Motor boats take the tourists around the sanctuary. Eco-tourism by foot is also possible, but it is recommended that you take a guide with you when traversing through the ravines. Being part of the triple states, this sanctuary experiences wide variations in the climatic conditions. Temperature during summers stays around 25˚C to 35˚C with days being hot, while during winters, the temperature can fall in the range of 2˚C to 10˚C. The nights are colder in mid-December, sometimes even foggy. The best time to visit Chambal is during the months of November to March when the temperature isn’t swinging between the extremities and you can witness a lot of migratory birds flying around. As already mentioned, this place is a haven for the rare and endangered reptiles and other species as well. Efforts have been made for protection and breeding of crocodiles. The rare muggar crocodile and a huge population of gharials can be found in the crystal clear waters of Chambal river. The rare Gangetic dolphin also finds shelter in this place. You can also find marsh crocodiles, smooth coated otters, terrapins and many species of fishes as well. 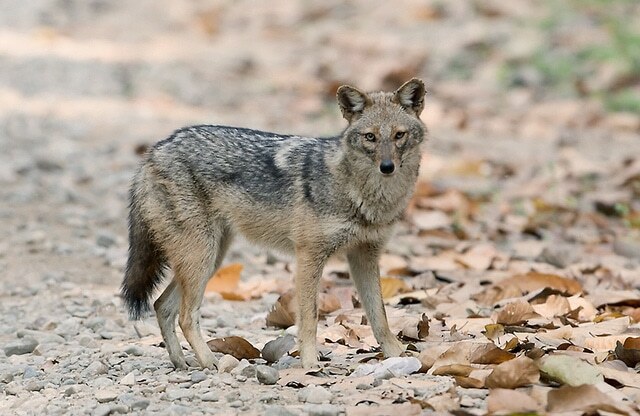 Rhesus macaque, golden jackal, Jungle Cat, Indian flying fox, Langur etc are found here. 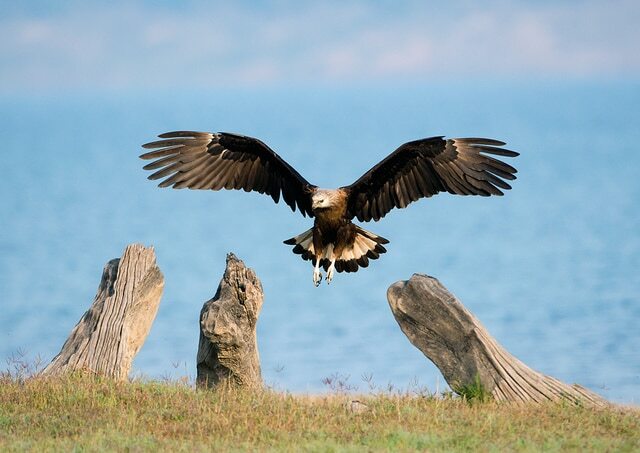 Chambal is also home to an enormous variety of avian species. The highest population of the Indian Skimmer in the world is found in Chambal. Bar headed-goose, Sarus Crane, Eagle, Greater and Lesser Flamingos, Red-crested Pochard, Indian Courser, Brahmini Duck, Common Teal, Cormorants, Pelicans etc are also found here. The forest here mainly supports freshwater ecosystem to accommodate the reptiles such as crocodiles and turtles. By air: Nearest Airport is Agra. By Rail: Nearest Railheads include Agra and Mathura. By Road: Chambal is easily approachable via road from Agra. Agra is well connected to major cities like New Delhi via Yamuna Expressway. Parts of the Chambal Sanctuary fall in the city of Agra. Chambal is thus close to the Bharatpur Bird Sanctuary in Agra and one of the seven wonders of the world, the Taj Mahal. Other monuments nearby include the Fatehpur Sikri and Agra Fort. Chambal is also close to the ancient architectural wonder of Khajuraho temple in Madhya Pradesh. You can also pay a visit to the royal city of Jaipur, which is easily approachable by road. The Chambal Safari lodge is a home away from home with decent facilities. The Safari Lodge is situated close to the aforementioned local attractions and also offers a ride on the river cruise! Government maintained accommodations include the Forest Rest house and PWD Inspection Bungalow. Private hotels and resorts are available at Agra, Gwalior and Jaipur.